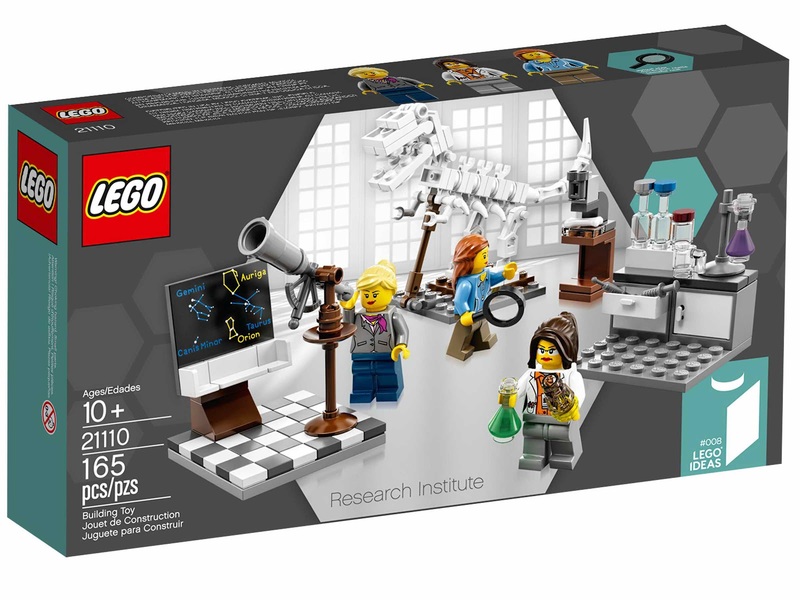 come with a research institute. the institute come with a paleontology, an astronomy and a chemistry scenes on a 6x6 baseplate. 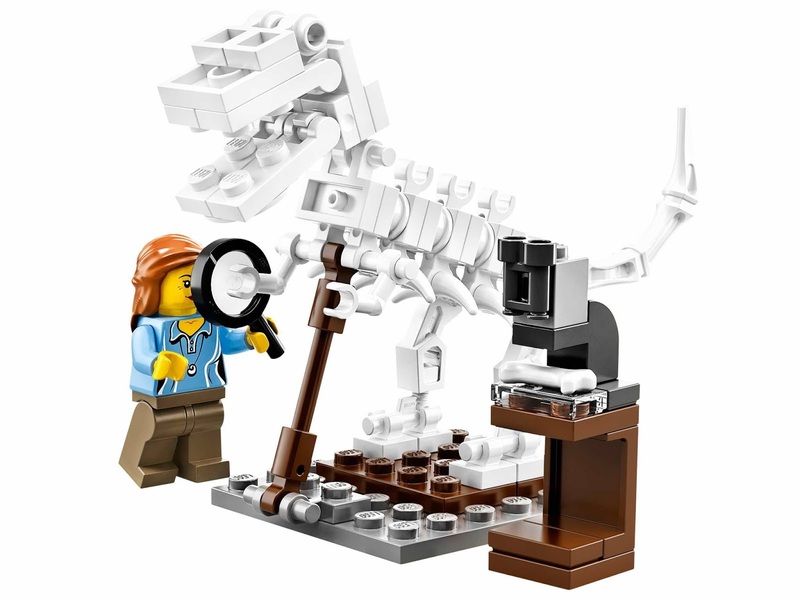 the paleontology scene has a dinosaur skeleton, a microscope and a magnifying glass. 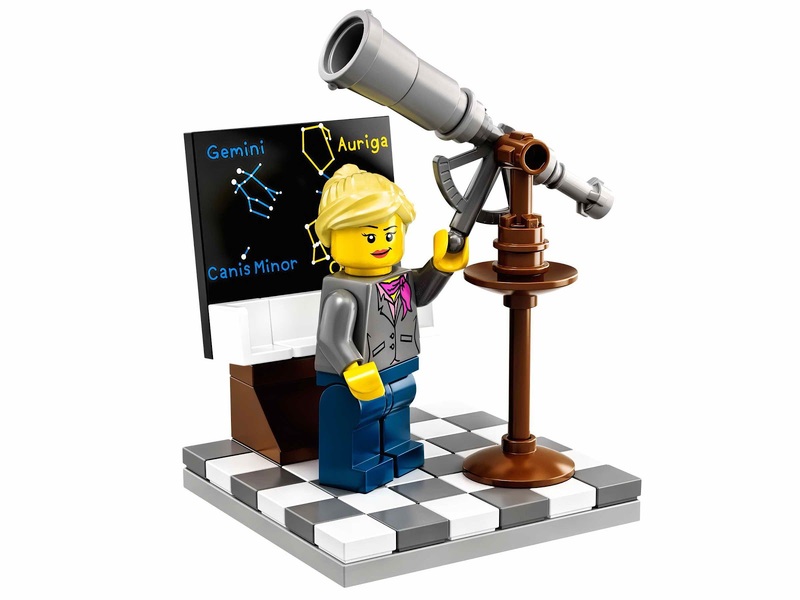 the astronomy scene has a telescope and a sky chart. the chemistry scene has a cabinet, tools, bottles and flasks. 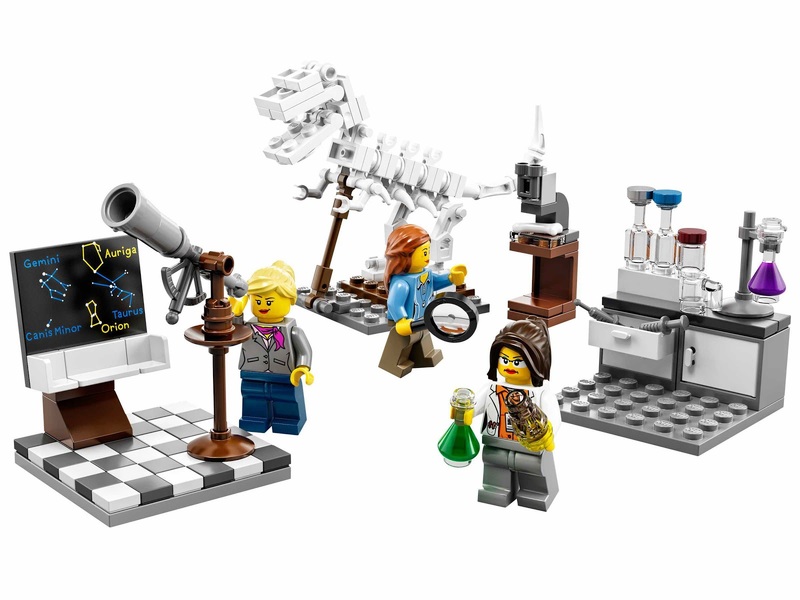 also come with a booklet with information about the creator and professions featured in the set. 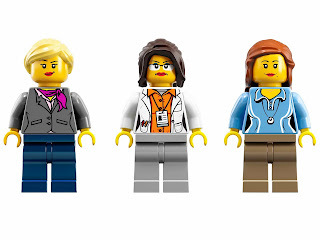 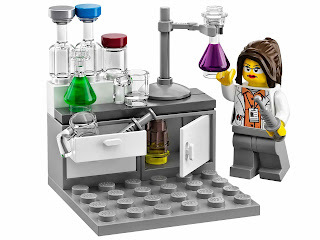 minifigs included a paleontologist minifig, an astronomer minifig and a chemist minifig.